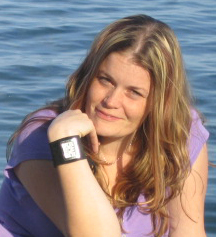 About the Author – Allison Cosgrove was born and raised in a suburb of Toronto, Ontario. A married mother of three daughters, she works in accounting by day and creates her own worlds by night. She enjoys spending time with her husband and daughters hiking in the woods or sitting by the fire reading a good book. She has had the love of reading and writing detective mysteries from the age of twelve but it has only been since the birth of her youngest that she has gotten serious about crafting some of her own works for others to enjoy. She credits her family and friends with being the driving force that has given her the strength to breathe life into her books. 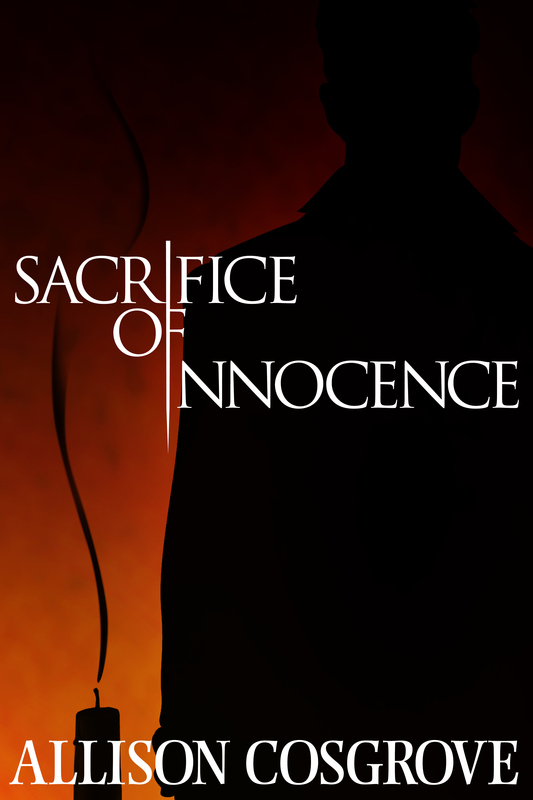 This entry was posted in Saturday Author Spotlight, Weekly memes and tagged allison cosgrove, author bio, biography, indie author spotlight, sacrifice of innocence, saturday feature, synopsis, weekly meme. Bookmark the permalink.